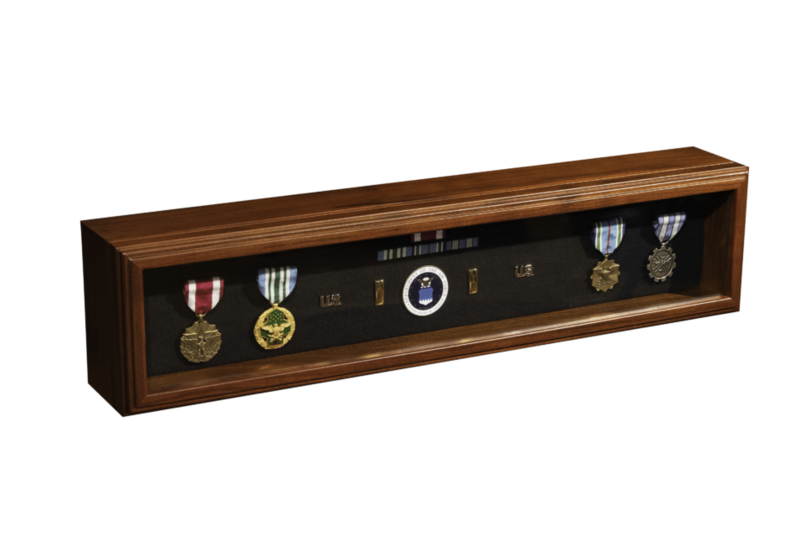 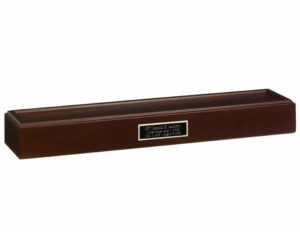 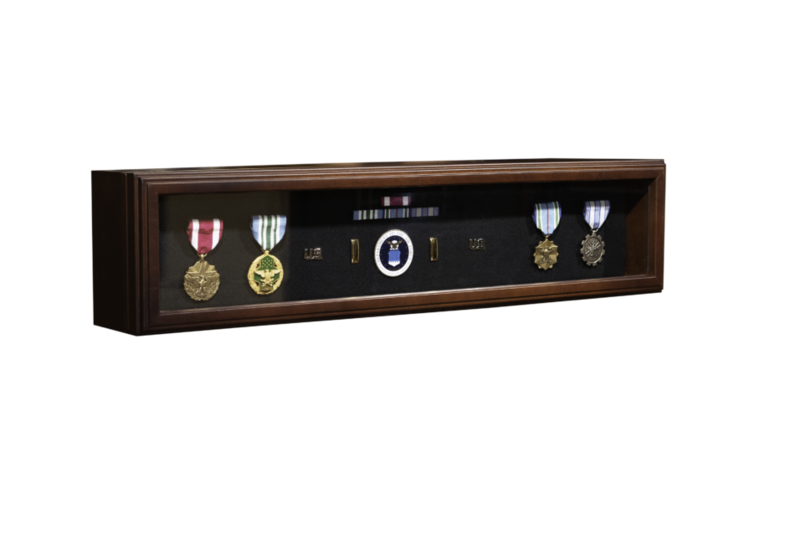 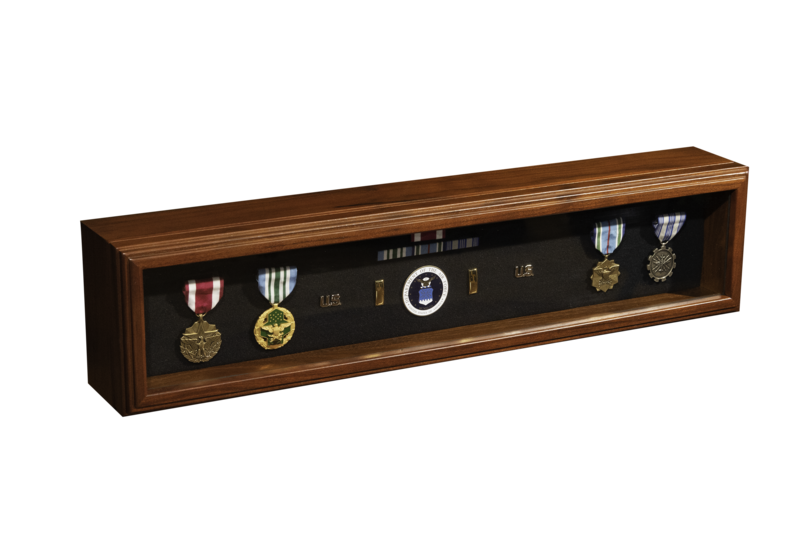 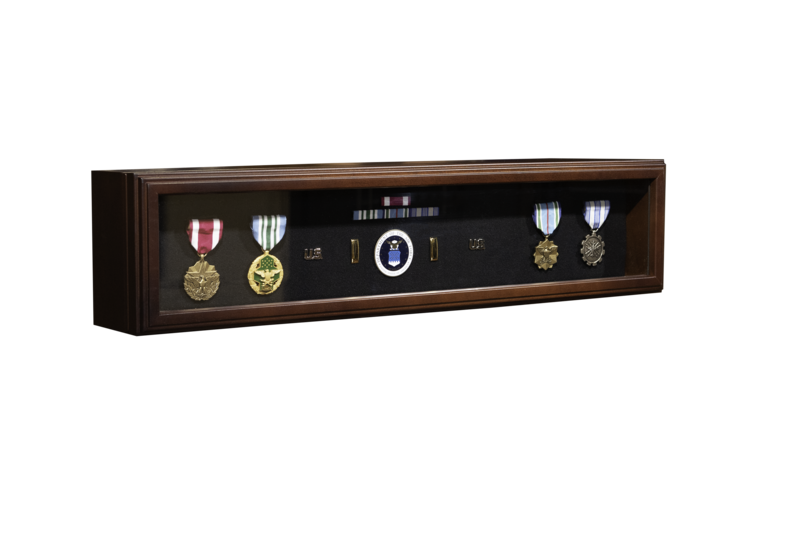 This medal display case is made of walnut or cherry wood with a glass front. 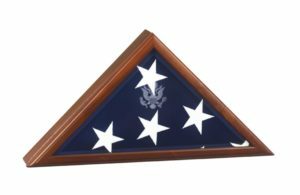 Includes a black Velcro friendly insert including Velcro tap & instructions for easy medal mounting. 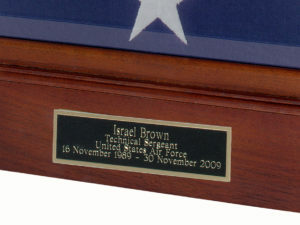 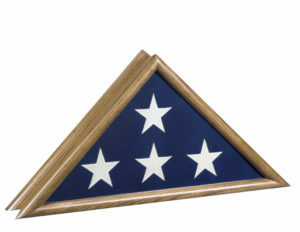 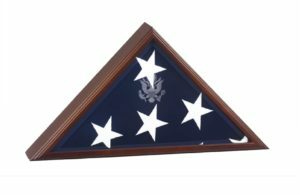 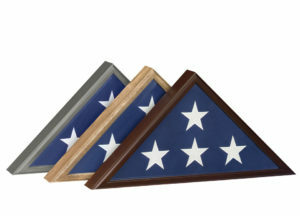 Dimensions: 26″ x 6″ x 4 1/4″ Can be used as a stately pedestal to enhance your flag case.